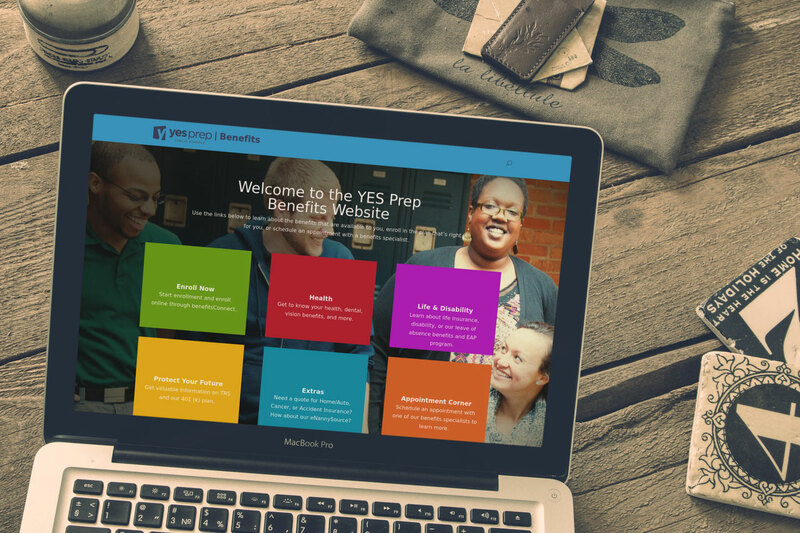 This website keeps YES Prep teachers up to date on their employee benefits. 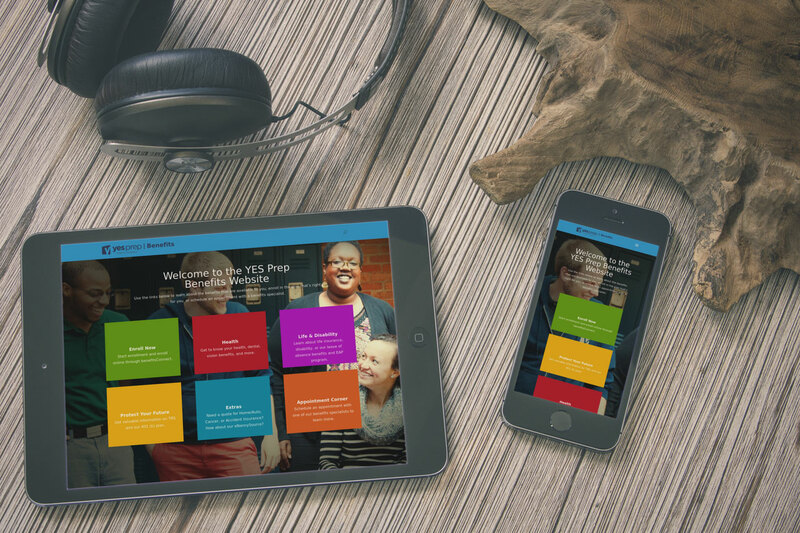 Web design by Rock Two Associates created a colorful, dynamic, and responsive website to help YES Prep employees understand and enroll in the benefits package that's right for them. This website features erollment documentation, educational videos, and a robust content management system that makes it easy for the human resources team to keep information up to date.